The product is not unaffordable but when considering the fact that a start-up package must be purchased the cost is escalated and it becomes quite price. 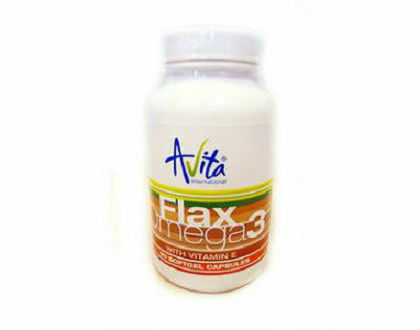 Avita International has developed Flax Omega 3 which is a dietary supplement which contains unsaturated fatty acids that has been sourced from linseed oil. 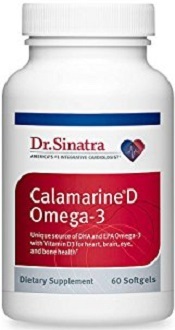 The importance of Omega-3 is well known and since most modern diets do not contain sufficient quantities of Omega-3, it is important that good quality supplements be sourced, to ensure that the correct amount of Omega-3 Essential Fatty Acids are obtained. 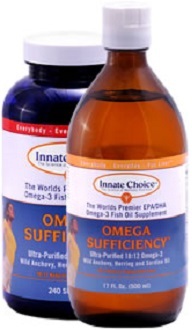 Linoleic acid (Omega 8) – 150 mg. The recommended dosage of the supplement is one capsule per day after the main meal has been eaten. The cost is $22.43 for a container containing 90 capsules, which will be sufficient for 90 days. Online orders can be placed or the buyer can find individual dealers in their area. The vendor is located in Europe and has created a network of dealers. If one places an order directly through the vendor, the buyer will be required to purchase a start-up package which costs about $49.14. 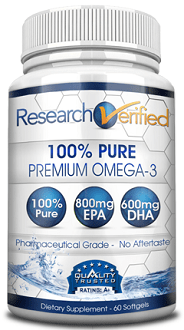 A 30 day guarantee is offered when buying the product. The 30 day starts from the purchase date. The terms of the return policy is that the vendor will offer a store credit instead of cash. However, the store credit may be exchanged for a cash payment in the event of the customer opting to close their account. There is a contactable customer service number displayed, which will provide more information relating to the returns policy. The product is not unaffordable but when considering the fact that a start-up package must be purchased the cost is escalated and it becomes quite price. The vendor is located in the Slovak Republic but a contact number is provided to allow for ease of communication. An interested US buyer would be wise to determine if the product is available through a local dealer, before placing an order. One must also remember that returning the product may force the buyer to pay high shipping costs.